May 3, 2016 was supposed to be the biggest fundraising day of the year across the country, with dozens of community foundations partnering with the national Give Local America campaign to drive individual giving to nonprofits. In the Puget Sound area alone, Seattle Foundation's sixth annual #GiveBIG campaign set a $20 million goal, fueled by confidence in a new fundraising platform that allowed for scheduling donations in advance and making multiple gifts in a single checkout process. It's kind of like the Super Bowl, for community philanthropy. 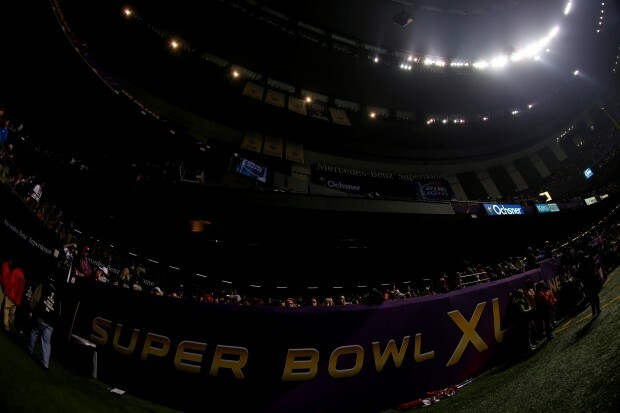 Remember that power failure during the Super Bowl XLVII — after Beyoncé's halftime show performance? Imagine if the Superdome had stayed dark for hours. That's what ended up happening to Give Local America, as a hardware malfunction at Kimbia, the national fundraising platform, caused major outages starting at 7 a.m. Pacific time. "We are sorry. Kimbia is a group of individuals who have come together to deliver technology that can change the world through you and your organizations. Give Local America is our passion project. We believe in the power of communities and the nonprofits that serve the needs of those communities. Like many of you, we came to this day expecting to deliver millions of dollars to nonprofits across America. This is what we do as an organization and this is something that we have done successfully hundreds of times in the past. Yet, the past 10 hours have been some of the most painful of our lives. We have let you down, the people we serve. We do not take any of your comments and concerns lightly, and we will work tirelessly to earn back your trust in our capabilities. We understand the frustration this day has caused and it is our sincere hope that people will rally together to continue to show love and support to their favorite nonprofits all over the nation." Across the country, nonprofit staff and volunteers debated how to handle the crash. Some of the host foundations, including Seattle Foundation, Kitsap Community Foundation and Missoula Community Foundation, have decided to extend their giving day campaigns through May 4; others, including Bozeman Area Community Foundation and Montana Community Foundation, directed donors to websites and phone numbers to process donations directly. Some nonprofits turned these giving day lemons into lemonade. (Beyoncé strikes again?) Quirky messages on social media and emails with subject lines like KUOW's "GiveBIG is so successful, we might have broken it!" and Seattle Globalist's "GivePocolypse 2016 won't stop us!" aimed to keep donors engaged. Once the dust settles, our partners are invited to share their insights with our network on what we've learned from this experience. For me, it's definitely the importance of good communications! Nicole Neroulias Gupte is senior communications manager at Philanthropy Northwest. She can be reached at ngupte@philanthropynw.org.